Remington® Green Box: Legendary for accuracy and performance. Cases made of high-grade 70-30 brass featuring Kleenbore® primers. Remington 6 mm Rem. 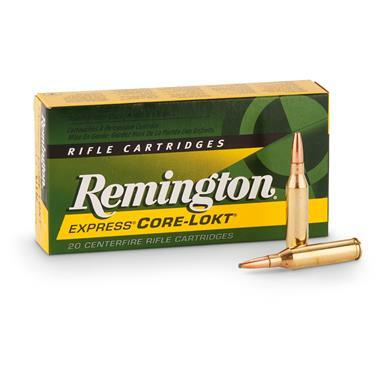 100 Grain PSP Core-Lokt 20 Rounds is rated 4.8 out of 5 by 5. Rated 5 out of 5 by AUGUSTIN from The rounds are excellent for white tail hunting That is the first rounds I used for deer hunting. They are flat shooting and fast. Rated 5 out of 5 by DAVID from Great for deer and anelope. Very accurate from my Ruger Model 77. 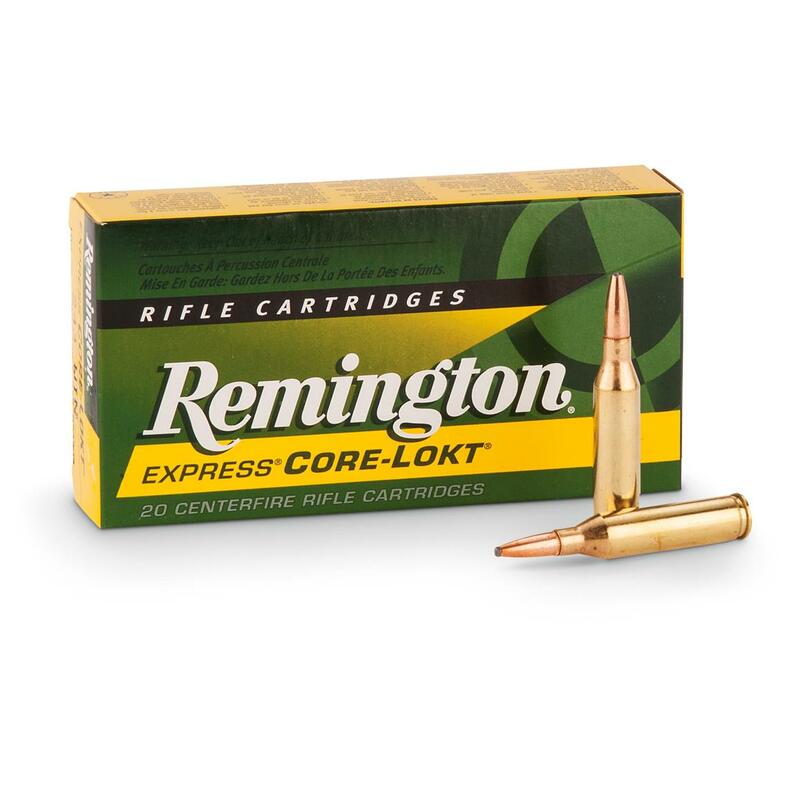 Rated 5 out of 5 by HARVEY from Remington ammunition is the best that I have found anywhere! Rated 4 out of 5 by MARCUS from Hard to find in local shops, I always buy these online. Typically The Sportsman's Guide has the best value (Price+SH) on the internet. Rated 5 out of 5 by DAVID from Best price I've seen on 6 mm Rem ammo anywhere. Been using this exact ammo for years...very reliable. Carefully made to enhance your shooting. Shoot the target…not your budget.